Roughly one month after signing with Awestruck, AwesomenessTV’s digital network for millennial moms, famed beauty vlogger Kandee Johnson has debuted her first series for the network titled Kandee Unwrapped. The series, in which Johnson counts down five tips for young moms, is part of a new weekly programming initiative for Awestruck, in which Kandee Unwrapped will alternate every Wednesday with Dear Louise, a new series starring YouTube star Louise Pentland (aka SprinkleofGlitter), which premiered today. Dear Louise will focus on how to balance career and motherhood, according to Awestruck, with tips and stories to help young moms feel less alone. In the first episode of Dear Louise, Pentland discusses her own pregnancy with her five-year-old daughter, Darcy. She covers cravings (roast chicken flavored potato chips) and how she first found out she was expecting. (Pentland was part of a fleet of YouTube stars that recently met the Pope, who praised the fact that her beauty content has helped “neutralize aggression,” Awestruck said). 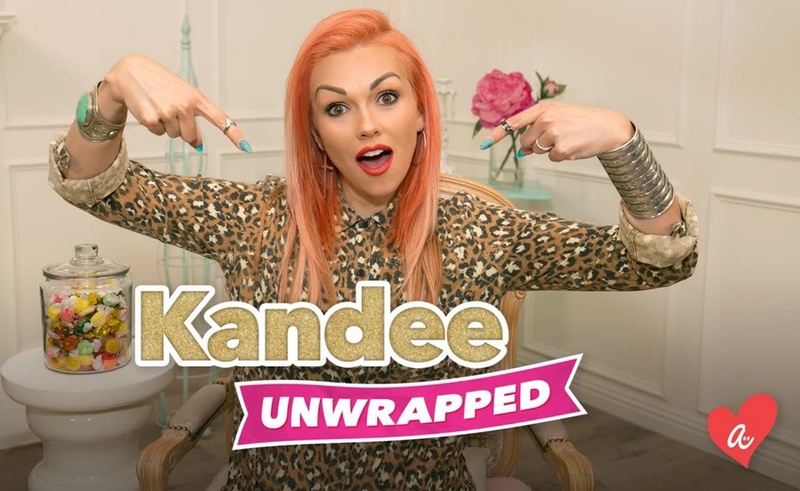 Past episodes of Kandee Unwrapped, which first premiered last month, feature the mother-of-four tackling topics such as when you can’t say no to sugar and how to get your kids to go to sleep. 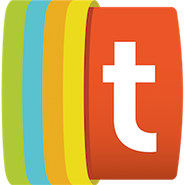 Other shows on Awestruck include Snooki and JWOWW: Moms with Attitude, and Glo All In — a docu-series in which YouTube star GloZell Green shares her struggles with fertility and journey to motherhood. Check out the most recent episodes of Dear Louise and Kandee Unwrapped below.